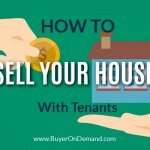 Are you selling a house in Charleston? Learn more about some common hassles you can avoid! 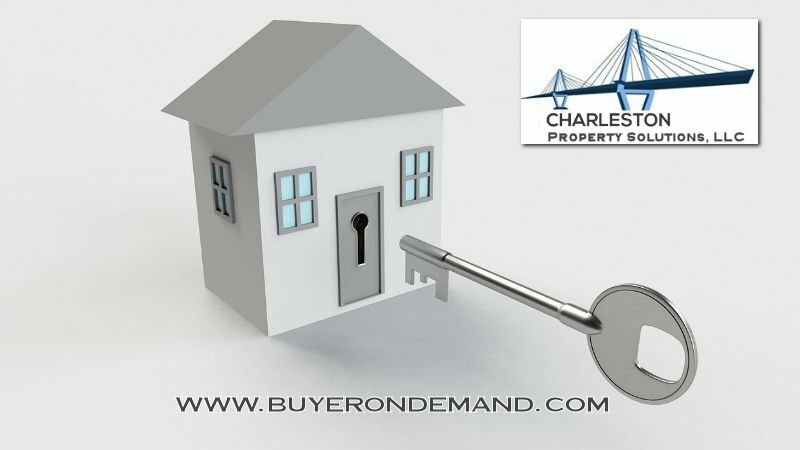 We can help you make selling your Charleston house easy! If you are selling your Charleston house, you might be preparing yourself for a long and drawn out process, filled with expenses and hassles. It doesn’t have to be that way. 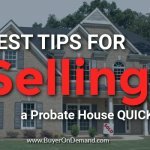 By preparing yourself ahead of time, you can avoid many major hassles that come along with selling a house in Charleston. The buyer’s agent will try to negotiate as much of the repair work as they can after the home inspection has been completed. You can be prepared for this by defining limits on what you will fix beforehand. 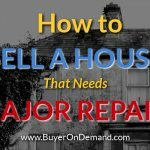 Decide that you will only pay $5,000 toward repairs or that you will fix the roof and nothing else. Many sellers will be so desperate to sell, that by the time the inspection is done, they will fix anything just to sell it, ultimately costing thousands they had been expecting to put in the bank. You can avoid the property inspection altogether by selling your house as-is to Charleston Property Solutions. 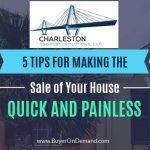 All of these headaches and hassles can be avoided when you sell your Charleston house directly to Charleston Property Solutions. We will make the selling process simple so you can avoid the waiting, costs and hassles of a traditional listing. If your property needs work, if you need to sell within a specific timeframe, or if you own a distressed house, we are here to help you! Selling your Charleston house can be easy, no matter what condition it is in!